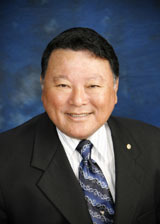 The Maui Native Hawaiian Chamber of Commerce welcomes Howard Kihune, Jr. and Sandra Duvauchelle to make a presentation at their next general membership meeting on Feb. 12 at the Maui Tropical Plantation in Waikapū. 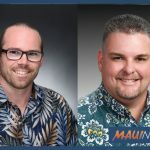 The duo will discuss the challenges and rewards of developing affordable and workforce housing on Maui. Founded in collaboration between Howard Kihune Sr. and Howard Kihune Jr., ʻĀina Lani Pacific LLC brings together over 200 years of experience, expertise and commitment in the Maui real estate development industry to provide affordable workforce housing to residents. Their mission is to build affordable homes at market quality standards. 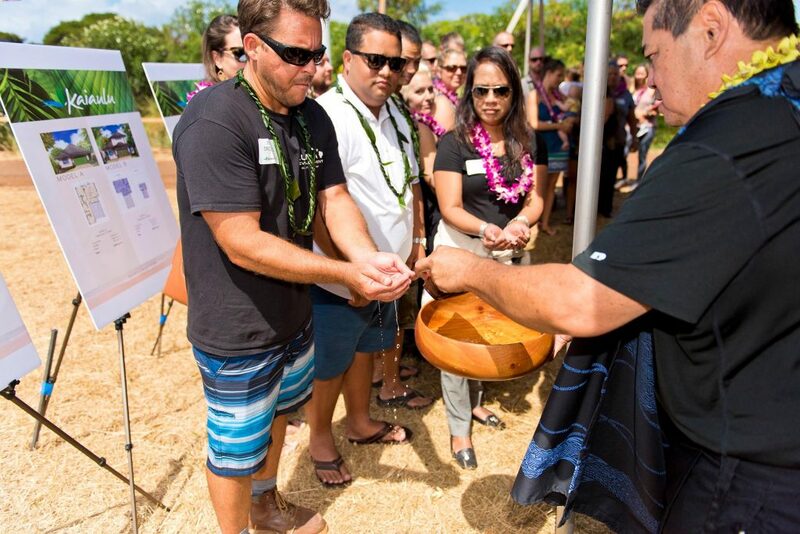 The company’s new project, Kaiaulu Maui, located in Kāʻanapali, is their first new development to deliver on this mission. “Sometimes it seems like affordable housing in Hawaiʻi is like the weather—everyone talks about it but very few actually do anything about it,” said Teri Freitas Gorman, MNHCOC president. “We are so pleased that ʻĀina Lani Pacific is actively making a difference for our local working families who can’t afford the ridiculous cost of housing here. With a median home price of more than $663,000, our residents need more developers like ʻĀina Lani Pacific to step forward and they need the County of Maui to prioritize and expedite their projects. The ʻĀina Lani Pacific presentation will include an overview of the Kaiaulu Maui development, including available floor plans. They will also share plans for Pailolo Place, another 100% affordable development in West Maui. Company representatives say that with more housing located near employers, workers have shorter commutes, traffic is mitigated and quality of life improves for the entire community. 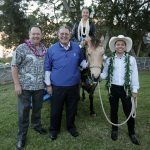 The mission of the Maui Native Hawaiian Chamber of Commerce is to promote and sustain Hawaiian Culture, nurture a strong community of Hawaiian values and to enhance opportunities for success in business and education. Membership is open to anyone who believes business should be guided by traditional Hawaiian values that balance commerce, community, culture and the environment. The meeting on Tuesday, Feb. 12, 2019 begins with no-host cocktails and networking at 5:30 p.m. Cost is $25 for members and $30 for non-members.